Whether it’s long haul, short haul or even an internal flight – there are certain things that I always carry with me so here are my top tips for hand luggage essentials! Some airlines, reserve the right to move your hand luggage into the hold, especially the budget airlines, if the plane is very busy. 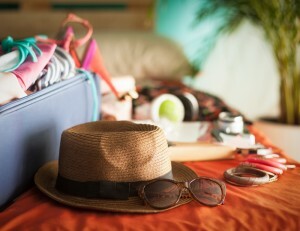 This won’t cost you any extra but be prepared and have anything essential for the flight in an additional small bag so that you can keep that with you. You cannot take any fluids in containers of more than 100ml onto a flight (some baby food and medicines are accepted but check with your airline before you travel) and if they are in a container of less than a 100ml they still need to fit into a small re-sealable clear plastic bag – be aware that if you don’t take your own bag and need one, some airports charge a £1 for them! I use a re-sealable food bag that you can get from any major supermarket and always take a spare in case one breaks. 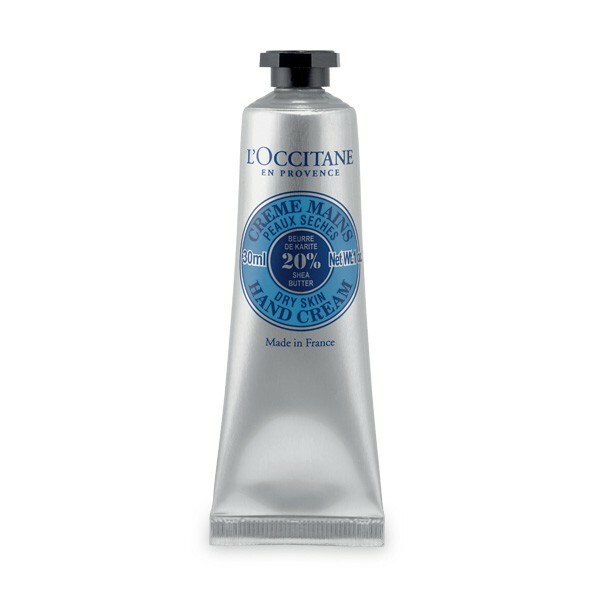 Anything over 100ml in your hand luggage will be taken off you at security and you won’t get it back – I have literally seen people crying at the security gate as they lose their favourite perfume or expensive body lotion – an over reaction perhaps but worth remembering so it doesn’t happen to you. Some airlines allow a carry on and a small handbag, some will insist on only having one bag, the carry on. My advice is to make sure that there is room in your carry on for your small bag/handbag then if needs be you can put one inside the other for security but then separate them again on the plane. 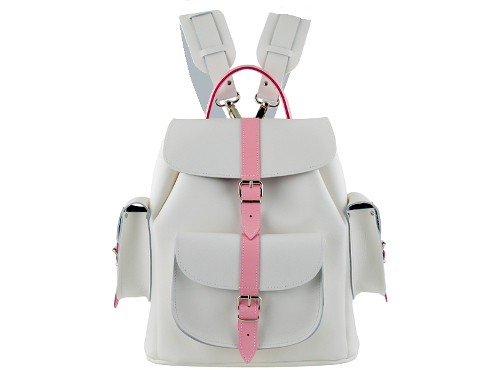 – I like to have a handbag with me as it means I can put my larger carry on in the overhead locker but still have easy access to my purse, ipod etc. Everyone carries different things but in case it helps your packing, here is a personal list of my absolute top tips for hand luggage essentials. A facial waterspray – available in 50ml bottles, these are the perfect way to keep cool and hydrated on a flight. 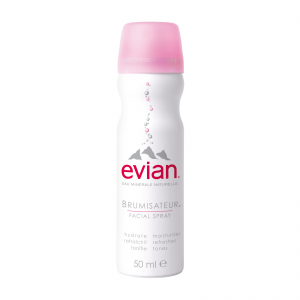 I particularly like Evian Brumisateur Water Facial Spray as it is hypoallergenic and I have quite delicate skin. 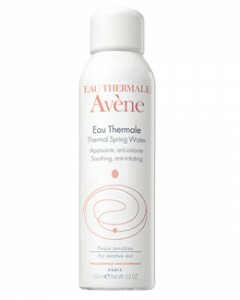 I have also used Eau Thermal Avene – both are available on the high street and online. A Pashmina – This can be a neck support, a comforting blanket or a simple cover up in the airport until you reach your sunny destination. Spray it with your favourite perfume or a relaxing aromatherapy scent and it will help you relax on the flight too. 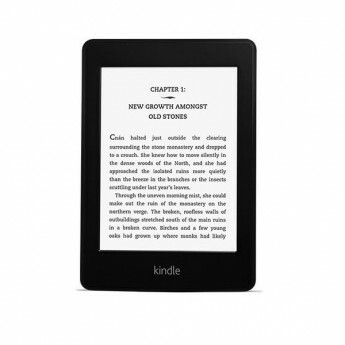 Kindle Paperwhite – whether you like to read on the plane or not, these are so much lighter than actual books and mean you always have something to hand in case of any delays at the airport. I know some of you will say that they are just not the same as a normal book and I thought that too but am now a total convert – they are backlit as well so you can easily read in the dark on a night flight without needing to put the light on -my advice is to definitely try one! 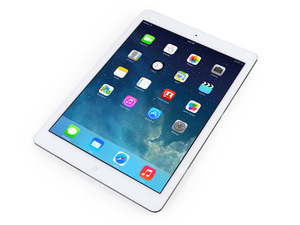 Ipad – Yes, i take this as well as the Kindle. I love to watch movies on long haul flights but several times now either I have ended up on a plane with a faulty entertainment system so it just doesn’t work at all or it works but its shared screens every 8 rows of seats so you can’t really see anything. Load your iPad or other tablet with programmes or films (BBC iplayer allows you to download and store programmes on your device for 30 days for free) and then you always have a back up! I’ll let you know when I give in and buy one!